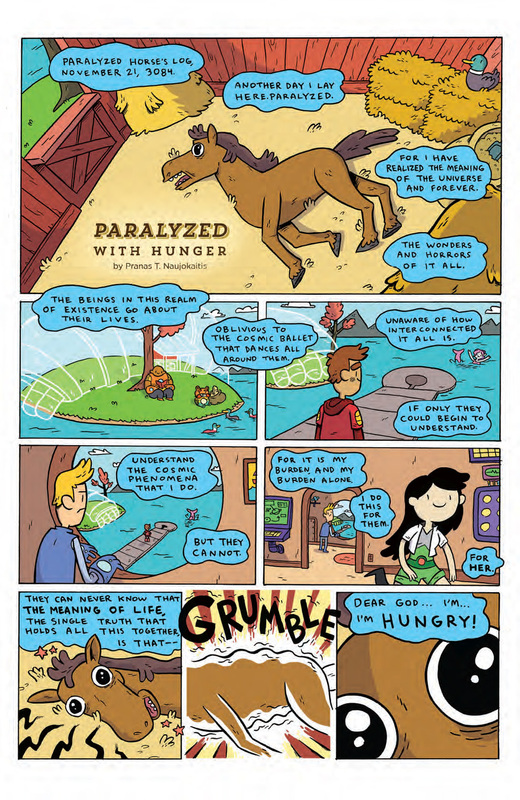 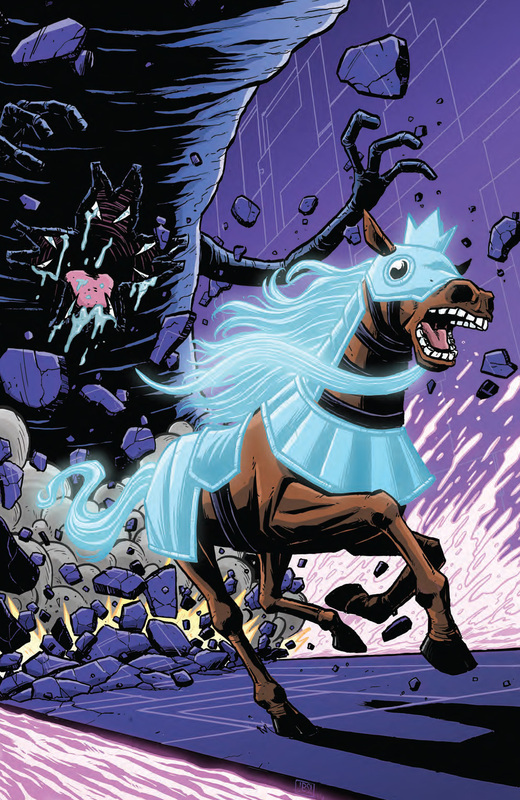 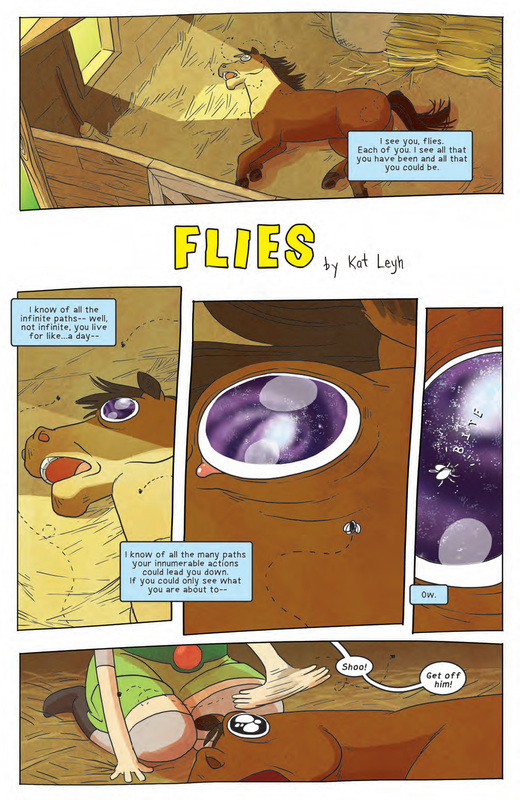 WHY WE LOVE IT: Ever since he made his epic debut in the Bravest Warriors cartoon, we've wanted to bring Beth's beloved pet to comics and now we can in an oversized issue dedicated entirely to the Paralyzed Horse. 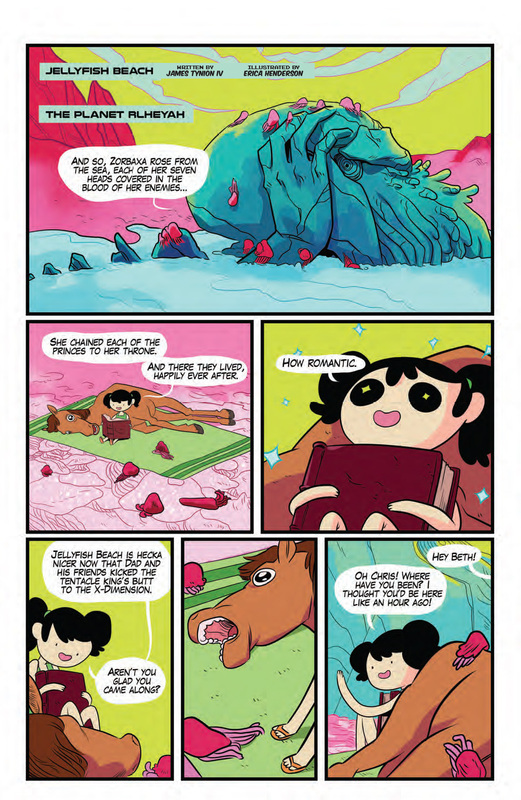 WHY YOU'LL LOVE IT: Do you like quirky, leftthings, things that are just so unusual, you're drawn to it? 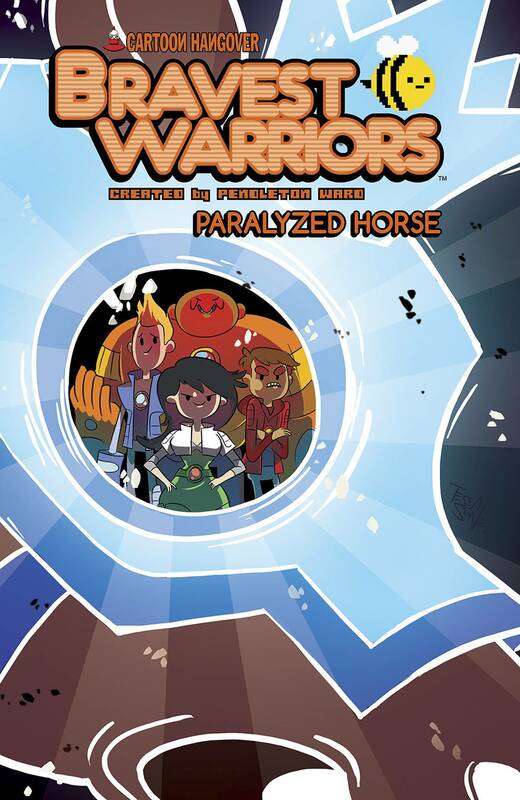 That's pretty much Paralyzed Horse (and all of BRAVEST WARRIORS for that matter) - a horse that can't move but has farknowledge of the present and future. 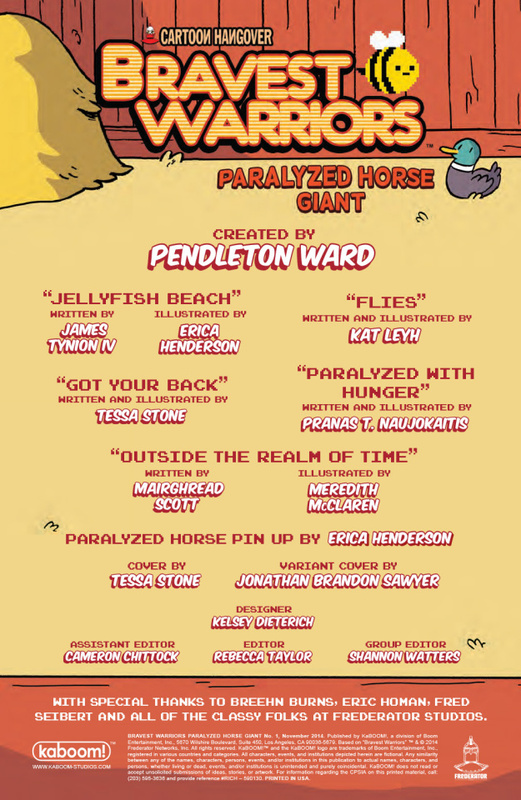 Plus, we've assembled an amazing team of diverse creators to tell stories of a girl named Beth and her um, unusual horse, including shorts by Mairghread Scott (THE TRANSFORMERS: WINDBLADE), James Tynion IV (BATMAN: ETERNAL, THE WOODS), and BRAVEST WARRIORS vet Tessa Stone. 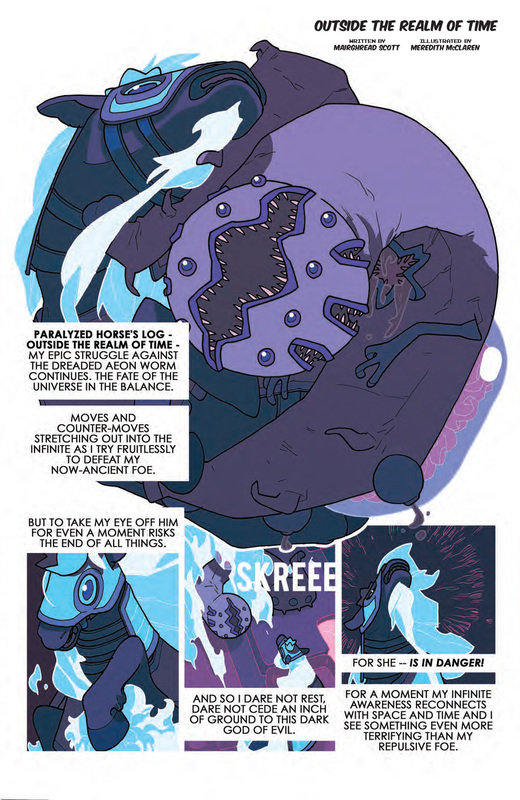 WHAT IT'S ABOUT: This oversized (48 pages!) onefeatures new original stories from Paralyzed Horse's log that span all of eternity and forever, guestthe entire wacky cast of BRAVEST WARRIORS!